The internet is full of product and service reviews. Whether it is a merchant, product, restaurant, hotel or even a health professional, reviews are everywhere you look. Online reviews can determine if a business succeeds or fails. 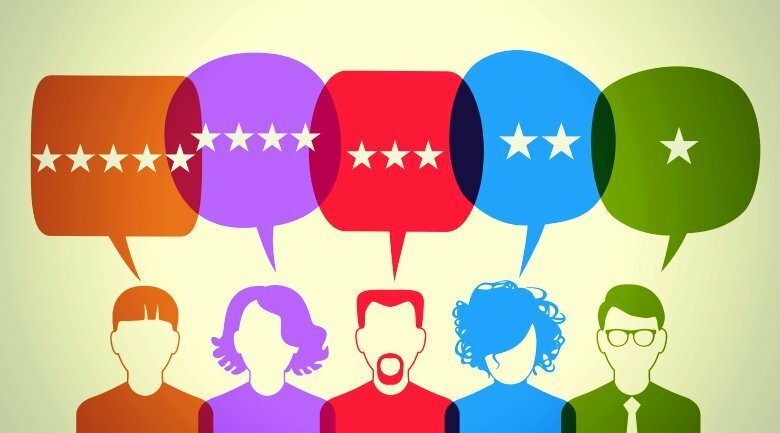 It is estimated that 97 percent of consumers use online reviews as a factor in their buying habits. This influence has driven some companies to write fake positive reviews in order to boost their reputations online. The travel website TripAdvisor has caught a number of hotels engaging in this practice by submitting five-star reviews of their own establishments. 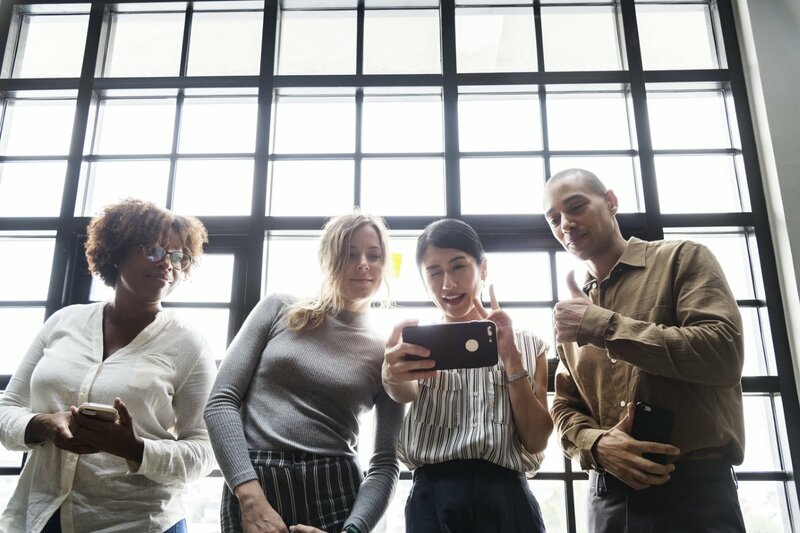 Companies may also incentivize their customer base or another party to leave favorable reviews, which is an unethical practice. A frustrating factor about reviews is their anonymity. The only requirement is an email address, which makes it impossible to know if the feedback was left by a person, a spammer or a bot. 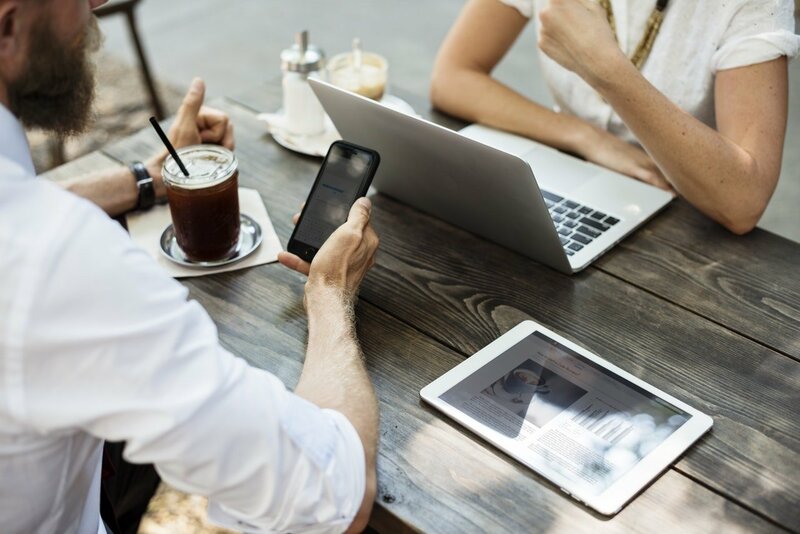 Despite the high percentage of consumers who rely on reviews, a recent study revealed that people are becoming more suspicious of them. 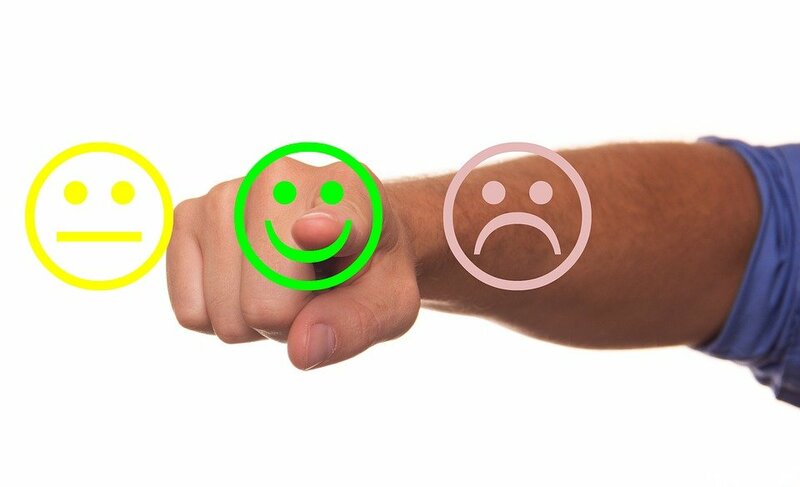 More than half think that businesses are misbehaving when it comes to feedback, and it seems they are right. Other research showed that one-third of reviews about a specific product were fake while 15 percent of all reviews online were fabricated. The practice is so widespread that there are special services that allow people to create phony profiles for the purpose of leaving fake reviews. The feedback generated by these profiles can build up or tear down a brand’s reputation quickly. Google, Facebook and other review sites are struggling to resolve the problem. For a business, it can be hard to tell if a review is the real thing from a customer or was a paid placement by a third party. This is a difficult situation, especially if the review was negative. There is a big difference between a dissatisfied customer and someone who is just spreading slander. Posting fake reviews of a product or service is an unethical and dishonest activity. 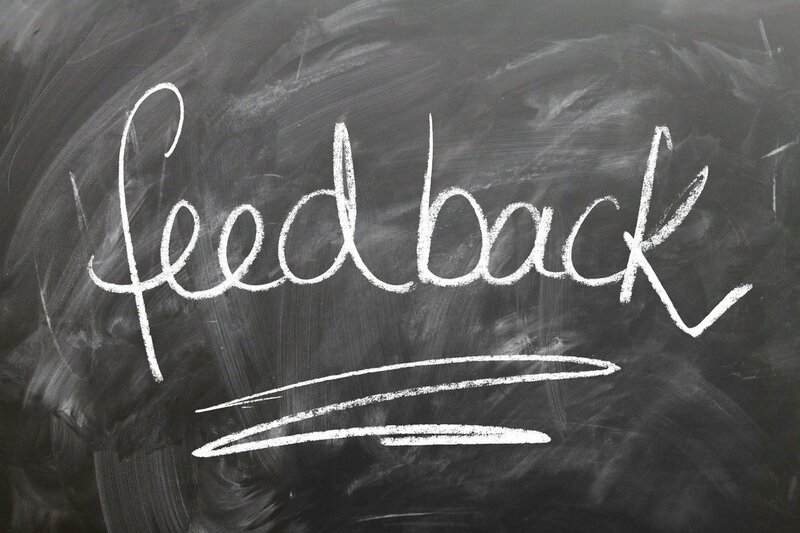 Fabricated or biased feedback is a strategy that will end in disappointment because it is short sighted. Consumers become unhappy because they cannot locate the product that they need. Businesses suffer because they lose the ability to communicate the quality of their service. In the end, everyone loses. The root of the problem is a lack of trust, which is what all business is based on. When it gets to a point where the customers and the company lose trust in one another, no sales are made, even if there are willing parties on both sides. The purpose of fake reviews are to undermine that sense of trust. This results in poor outcomes, including angry customers and a drop in business. On the other side of the coin, genuine reviews convey important information that can lead to a better experience for the customer. The company can then pinpoint areas where it needs to improve, increasing the level of service and delivering better outcomes to customers. In the end, this can make a business more profitable while showing that it cares about the people who buy its products. In truth, no one expects a company to be perfect. A business with a rating of 4.5 stars is going to make a more favorable impression than one that has no negative reviews at all. 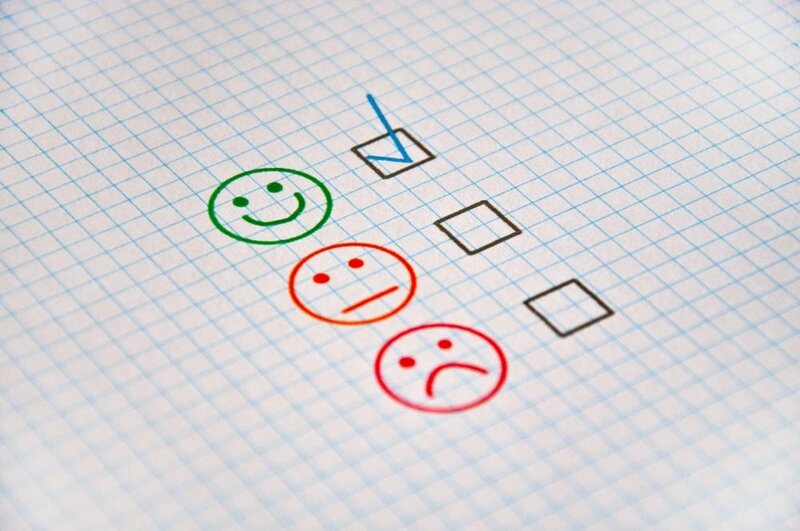 Research suggests that up to 95 percent consumers will view a perfect rating as being very suspicious and will not likely do business with that company. The professional team at BrightPast offers help in Internet reputation management. Next StoryWhat is a Google Value Ranking?